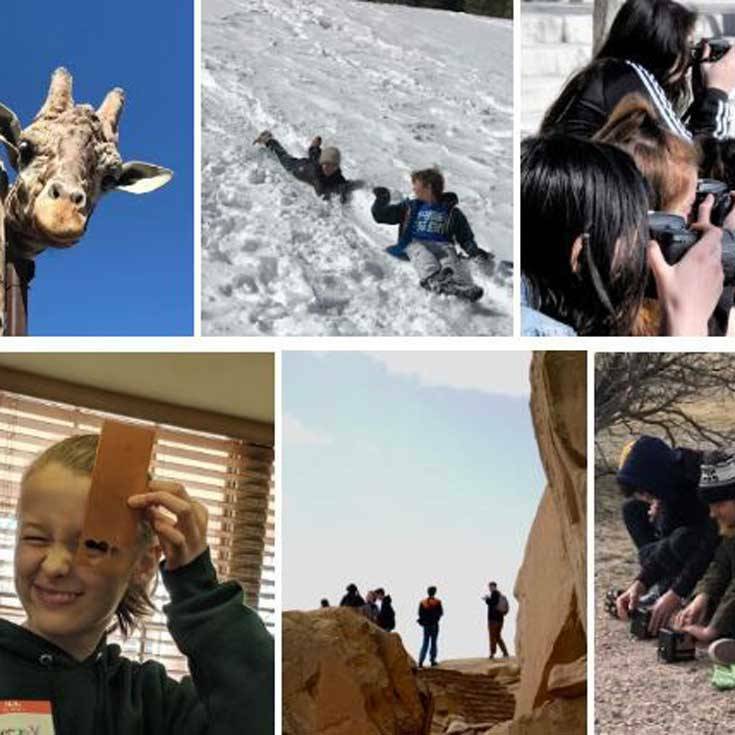 Winterim activities took students, staff, and faculty near and far; now it’s time to turn in the photo evidence of those adventures! You might just win a great prize package. Send your “best of the best” pictures to Marisa Gay (marisa.gay@bosqueschool.org) or Beverly Cruz (beverly.cruz@bosqueschool.org) by Friday, March 22. Winners will be announced in the coming days. And, especially for seniors who did not participate in Winterim: if you went on an adventure of your own, send those pictures in, too! You’ll also be entered to win.